Agfa HealthCare will present its digital radiography (DR) tomosynthesis technology as a work-in-progress at the upcoming RSNA 2018 meeting in Chicago. Not currently available in the U.S. and Canada, Agfa's DR tomosynthesis capability provides reconstructed multislice images, according to the vendor. Agfa said that its patented tomosynthesis algorithms use iterative reconstruction, which can reconstruct images in less than one minute and yield lower dose, noise, and artifacts. 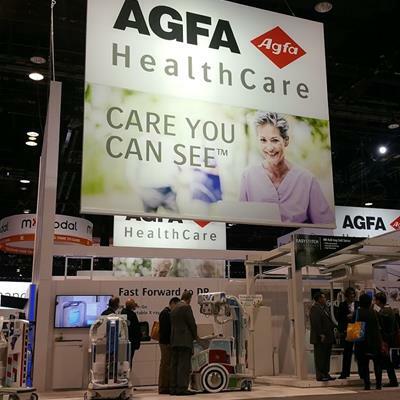 Agfa HealthCare has received orders for three of its DR 800 multipurpose digital radiography systems from Florida Hospital.